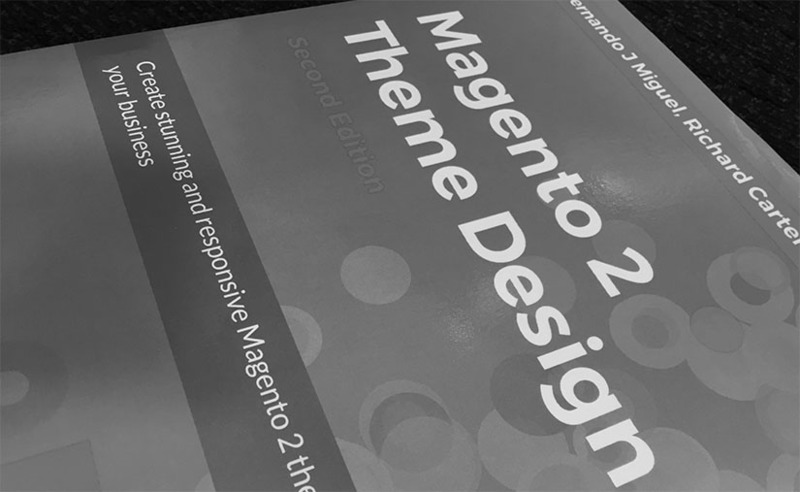 I recently received a copy of Magento 2 Theme Design book by Fernando J Miguel. 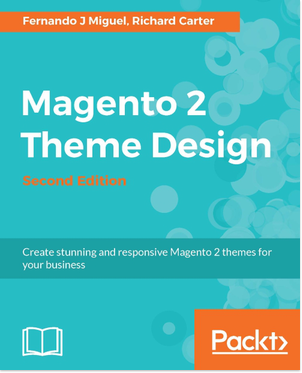 The book is designed to be a guide for web designers and developers wanting to get started with building Magento 2 themes. As author of Magento theming books for Magento 1 (mostly recently, Magento Responsive Theme Design), I’m credited on the cover, and I acted as technical reviewer on the book.